The visit of Jordan and Anointette from Happen Films earlier in the year has resulted in the first episode in a series on Permaculture Tours. We are very happy with result, and it's been well received, with 15,000 views and over 900 likes on YouTube in the first week of release. I love reading through the comments. We get feedback from many people who find what we do inspires them, it makes me tingle all over. If you like what you see here, and want to see more tours like this on the web, please consider supporting Happen Films with Patreon. 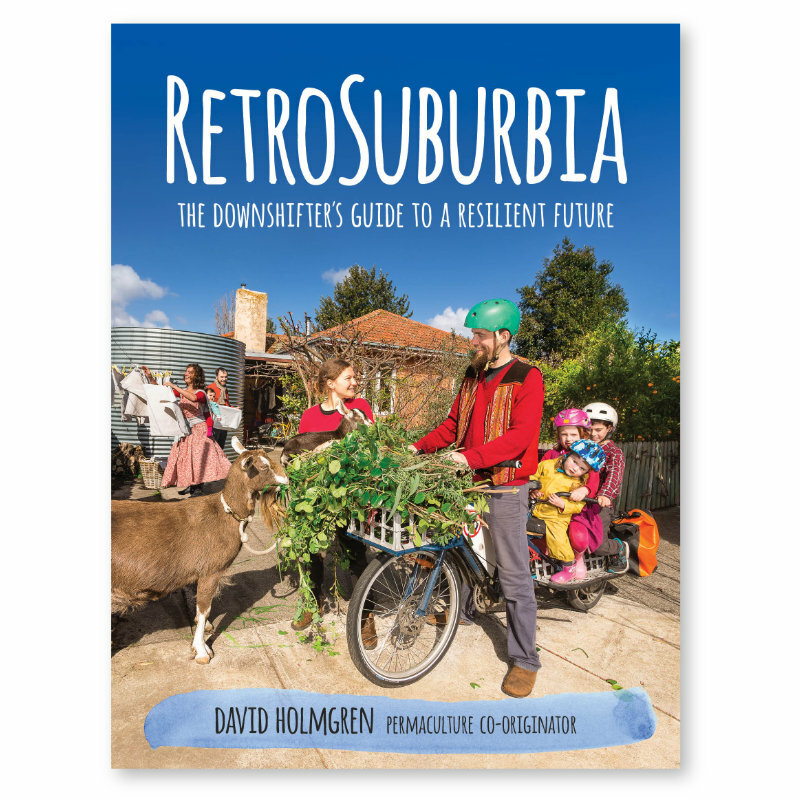 I'd also highly recommend the 'Creatures of Place' clip, with our friends (and fellow bloggers) 'Artist as Family' - who also feature in David Holmgren's RetroSuburbia book.